Since the weather has taken a serious turn for the worst, I’ve been spending my evenings hiding out in the bathroom, indulging my love for luxuriously long baths and showers. One of my new go-to products has been Lush’s iconic Rose Jam shower gel. It’s one of those products that people just rave about, so of course, I just had to try it! 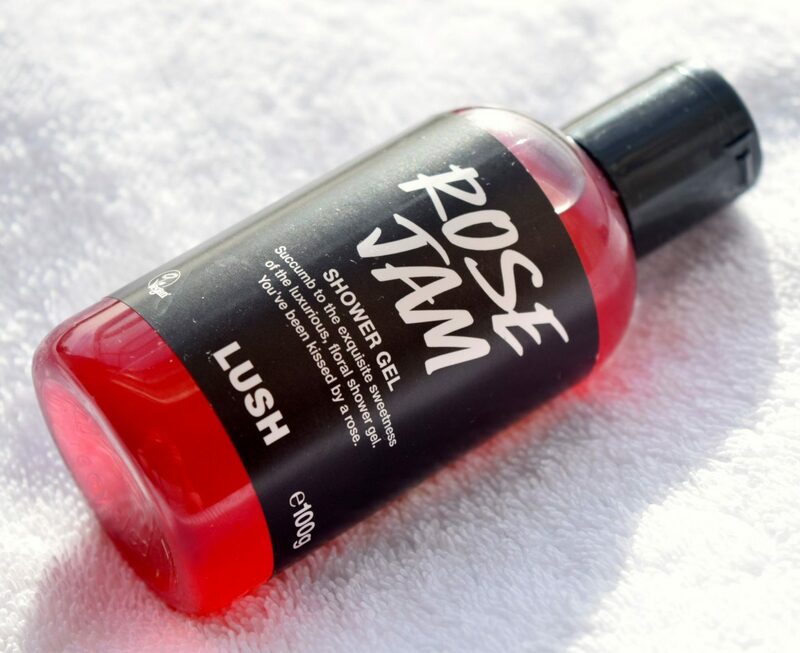 Packaged Lush’s signature shower gel bottle, Rose Jam is part of Lush’s limited edition Winter Collection, and if you search for it online, you’ll see it’s got something of a cult following! The bright pink formula is just the most heavenly consistency – a rich gel which feels so special to use, and the scent is just divine! At first you get a huge whoosh of rose, it’s a big, bold floral, and then, as you lather up, the Sicilian Lemon Oil and Geranium Oil become more noticeable. It’s these notes which give the gel a fruitier edge. 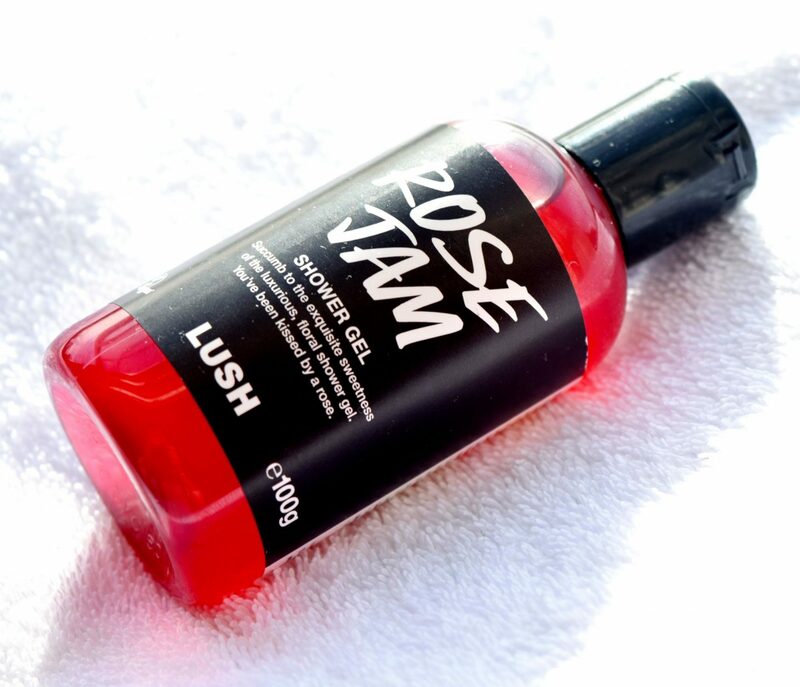 Lush’s Rose Jam Shower Gel is priced at £4.95 for 100ml and is available here.